 Friday Feb 15: Hour 1-Nuggets Extend Tim Connelly, Elvis Dumervil has words about Joe Flacco and John Elway. 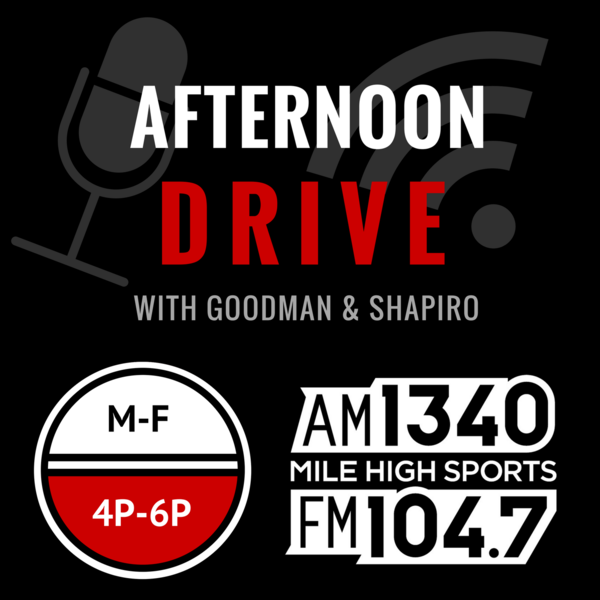 Friday Feb 15: Hour 2-Brandon Marshall to be released, NBA All Star Weekend, Bud Black on the Rockies rotation. Thursday Feb 14: Hour 2 - Who do you LOVE to watch? 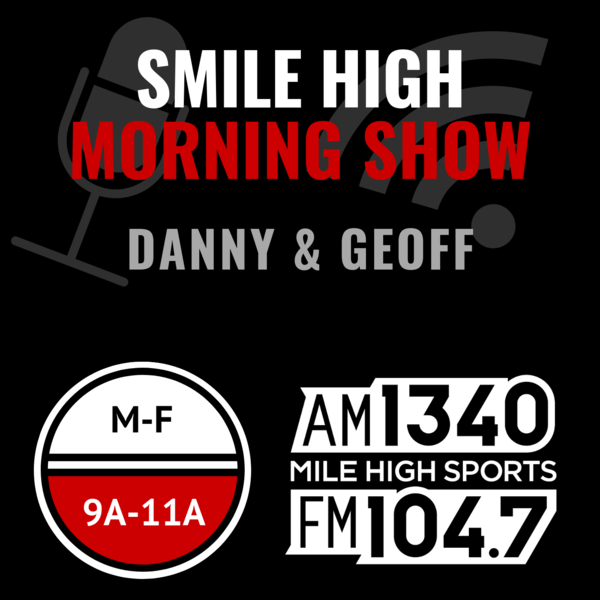 Wednesday Feb 5th: Hour 1 - Paul Millsap, biggest bust in Nuggets history?